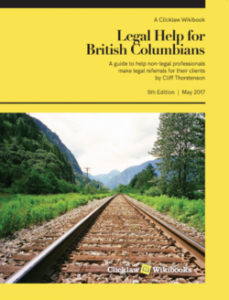 Demographics – the majority (over 55%) are still people with legal questions, then those who are assisting others. 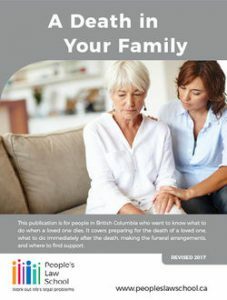 The reasons for visiting – to find legal information, then to find a person who can help. 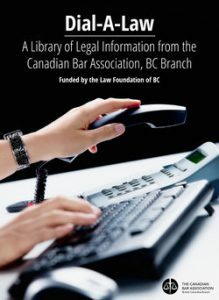 Over a quarter of all respondents to the survey identified as Self-Represented Litigants (SRLs) or were helping a SRL. 5% increase in those who strongly agreed or agreed that the information helped them take next steps. 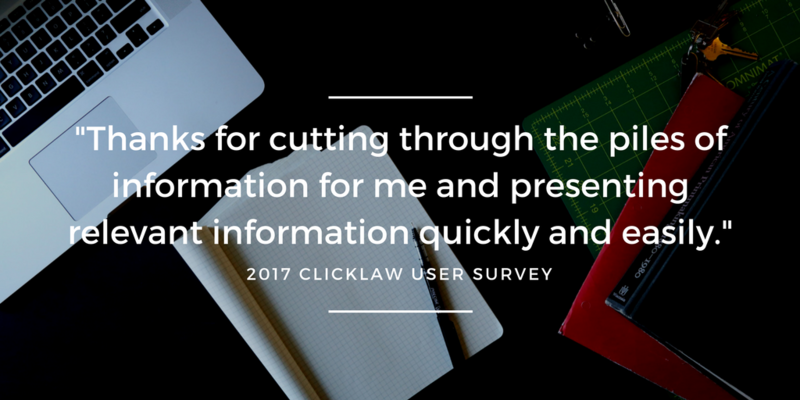 There was a 10% increase in those who strongly agreed or agreed that they were able to find the information quickly and easily. Did people find the info they were looking for in a Wikibook? Increasingly, yes. 4% more people strongly agreed or agreed, and those who disagreed or strongly agreed dropped from almost 19% in 2015, to less than 6% in 2017 – a more than 13% drop. 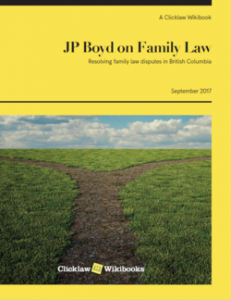 Was Clicklaw Wikibooks easy to use? Overwhelmingly, yes. 78% agree or strongly agree that the website was easy to use – a 7% increase since 2015. Fewer than 2% of users disagreed or strongly disagreed that the site was easy to use – an improvement from the almost 12% of users in 2015 who found the site hard to use. 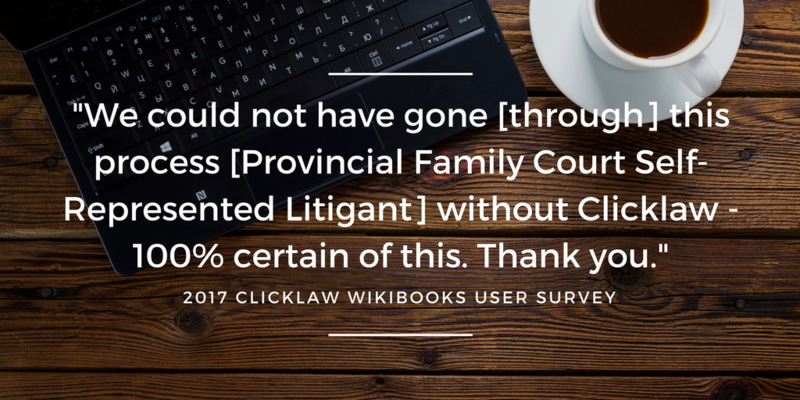 Over 71% agreed or strongly agreed that Clicklaw Wikibooks helped them take next steps.